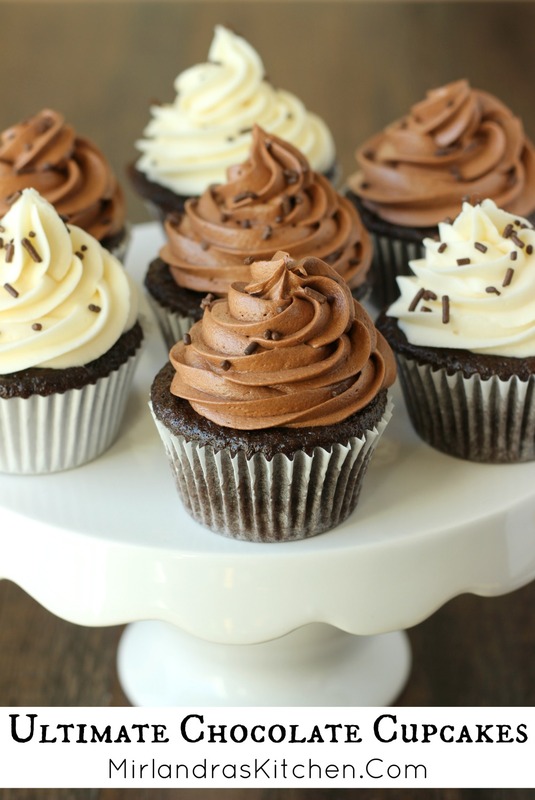 These Ultimate Chocolate Cupcakes are chocolaty, moist and basically perfect! Top them with vanilla buttercream or chocolate buttercream for dessert heaven. They are also wickedly easy for a from scratch cupcake. Ultimate Chocolate Cupcakes pretty much says it all – don’t you think? Every store and bakery out there sells some sort of chocolate cupcake but most of them are inferior. These cupcakes are moist and sweet and packed with chocolate. They are a rich decadent treat but only take a few minutes to whip together! 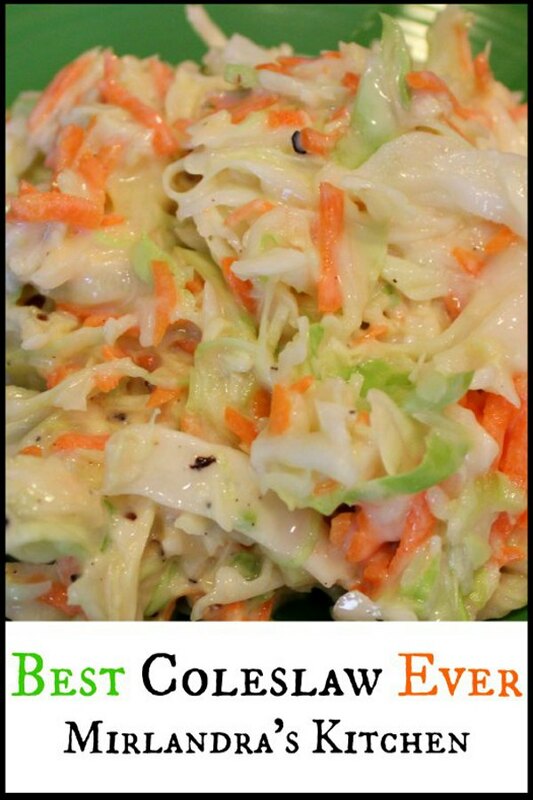 I think this is one of those classics that you will make multiple times through the year and serve for all kinds of occasions. And yes, these are also the cupcakes you will make when life just does not go your way and it is major chocolate treat time. This recipe is adapted from my Classic Moist Chocolate Cake recipe – another winner! Tools In This Post: The secret to quick and easy cupcakes is a measured scoop. I use this one that puts 4 Tbsp. of batter in each cupcake. 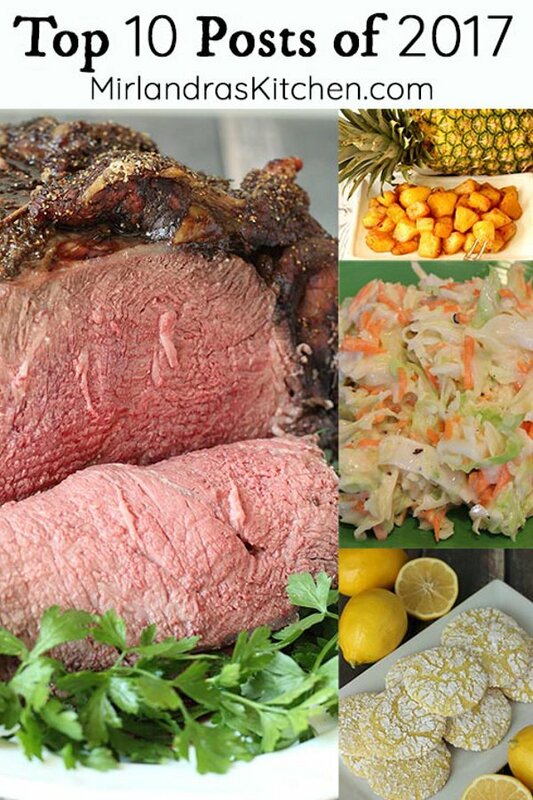 It is perfect for this recipe. Scoops make my life simple. Love cupcakes? 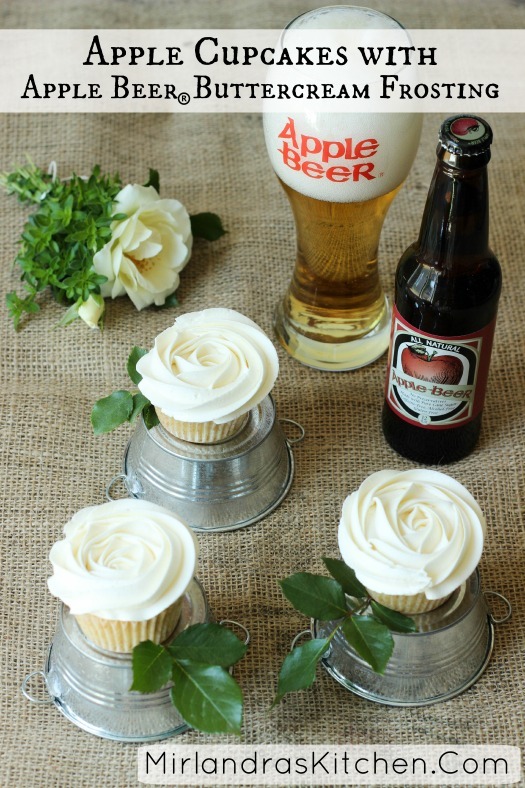 Check out these Apple Cupcakes with Apple Beer Buttercream. They are the stuff dreams are made of!